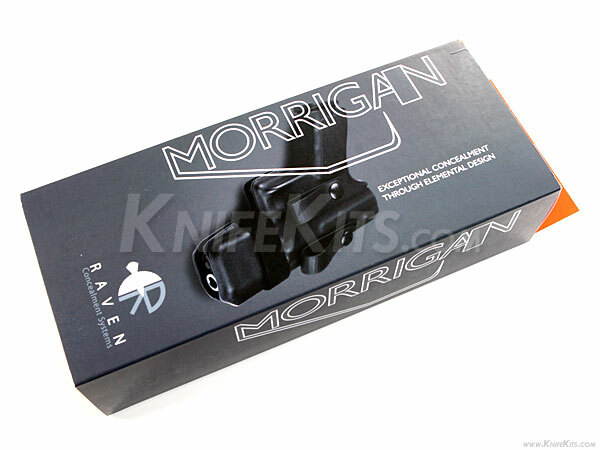 The Morrigan is a revolutionary holster designed for inside-the-waistband carry. It can be worn in front of the hip, but the Morrigan is best suited for those who carry behind their hip. Due to the Morrigan's ambidextrous design, IWB soft loops and hardware are provided for you to adjust the spacing for optimal comfort. The Velcro strap provides accurate and repeatable retention adjustments and a very secure fit. 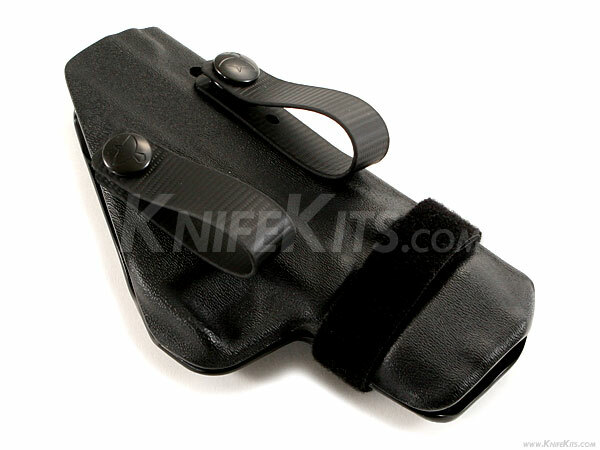 The extremely slim design provides light carry and minimizes bulk on the dimensions of the firearm. 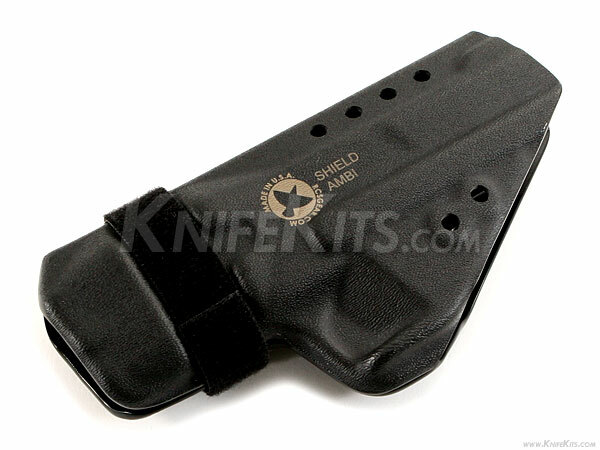 The full-height body shield provides a sweat guard and protects the concealed carrier from discomfort as well as protects the carrier's clothing.